After the first attempt at an FIA-certified Esports championship, the governing body's approach is now switching to how it can bridge the real and virtual worlds to improve motorsport. Almost four years ago the FIA started to work on creating a certified Esports championship, and during a trailer for PlayStation exclusive Gran Turismo Sport at E3 2017 it was revealed that motorsport's governing body was working alongside Polyphony Digital, the development studio behind the series. The plan was to create and run the first ever Esports series officially certified by the FIA, and in 2018 the stage was set for the World Finals of the inaugural GT Championship, which took place in November in Monaco. "It was, for the federation [FIA], obvious that as society evolves the times are changing," Stephane Fillastre, the FIA's head of licensing, merchandising and retail, told Autosport. "We needed to have in our portfolio of championships an opportunity to sanction, to certify, a video game. Because it is so much part of the ecosystem, so much part of the drivers' habit, we definitely wanted to have that kind of relationship. "You had gaming companies like Codemasters, which made the partnership with Formula 1, and Big Bang with the World Rally Championship, so for our championship we were quite aware of the current [trends] in terms of agreements. "But we wanted to elevate the proposition to the gamers to have something that was certified, sanctioned and applying the regulatory motorsport frame that the FIA is designing and applying." 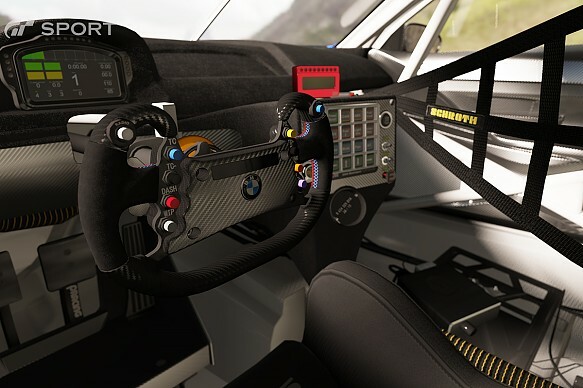 Polyphony Digital plays a pivotal role in making the FIA's vision a reality. The company has more than two decades of experience creating video games, and was originally a team within Sony when the first Gran Turismo was released in Japan on the PlayStation One in 1997. Since then the company has produced seven other games in the series across the PlayStation consoles. From the first game on the PS1 onwards, technological advancements have made the game more and more life-like visually. 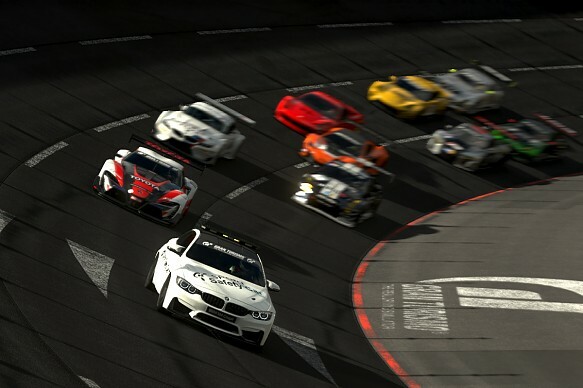 Gran Turismo producer and CEO of Polyphony Digital Kazunori Yamauchi believes the point has been reached where graphical and model improvements are now incremental. 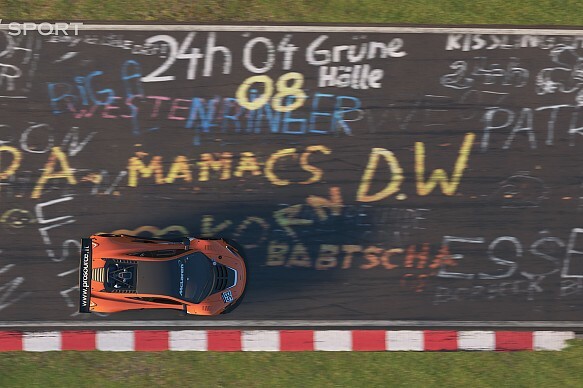 The power of the current generation PS4 has helped them get to this point, but it was through Gran Turismo 5 on the PS3 that Polyphony Digital first made steps into linking video games and real-life motorsport. It was in partnership with Nissan that GT Academy was created. Lucas Ordonez was the first winner in 2008, receiving a prize drive in the '09 Dubai 24 Hours before going on to enjoy a career that includes two LMP2 class podium finishes at the Le Mans 24 Hours and a Blancpain Endurance Pro Am championship win. 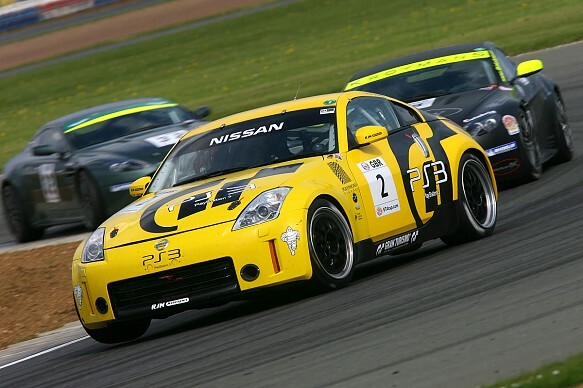 The 2011 winner, Jann Mardenborough, is another success story for GT Academy, as he subsequently raced in a variety of series including British GT, GP3, Le Mans and more recently Super GT. 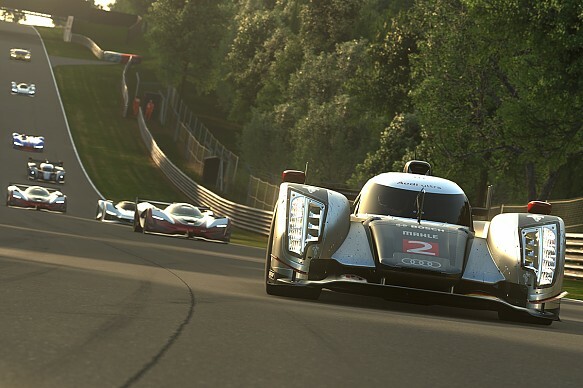 GT Academy is now defunct, but without the experience that Polyphony Digital gained from the scheme, it would have taken longer for the Esports championship to get to its current level. "Of course, we still have a very good relationship with Nissan regarding that," said Yamauchi. "And the relationship still goes on, we have a very good connection with them. "If we didn't have the 10 years of experience we built up doing the GT Academy, I don't think we would've been able to bring our championship to this level in the short time that we've had." While the goal of GT Academy was to give video-game players a chance to race in real-life motorsport, this isn't the case for the FIA GT Championship. "Ten years ago when GT Academy started, the objective was clear: make a video gamer a professional racer," said Yamauchi. "It's been 10 years from that. And talking to the competitors now, not all of them are aiming to become real racing drivers. Some of them are, but not all of them. And I think it's good that that option is there." 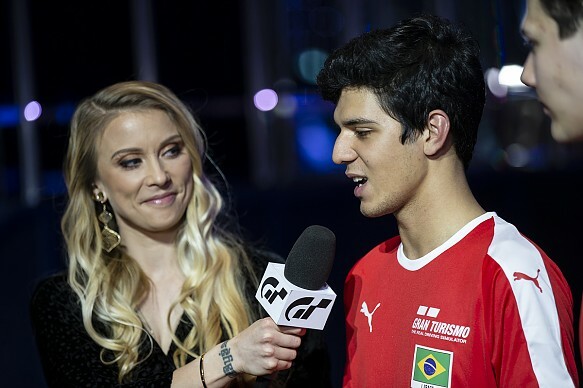 The unique relationship of Esports and real-life racing means the wheel-and-pedals approach of both can cross over and makes it viable for someone like Igor Fraga - the first-ever winner of the FIA's Esports championship - to use it as an opportunity in their career alongside a traditional drive in a series. "I think the bridge and the transition between the virtual world and the real world is very obvious," said Fillastre. "An example is the attitude and the body language of our players, who are effectively exactly replicating what a racing driver is doing in his car, which is something that you don't really have, for example, in football tournaments. "The players are still girls and boys sitting on a chair with a [game] pad, which physically doesn't look like someone who is playing football. So, even with that small detail, you are immediately able to project yourself with the fact that this very talented driver, male or female, can go into a racing car immediately." Fillastre's point on gender is salient, considering that gender equality in motorsport has become an ever more prominent issue. The FIA is keen to work on ensuring that anyone with the passion for racing feels that they can get involved. Fillastre said: "We have a lot of talented gentlemen here [at the GT Championship World Finals], but we definitely would like to have more talented women joining us, and being able to race against men because they have the skills, they have the mental strength. "As you don't have any particular physical needs, I think that also makes the whole thing very accessible." 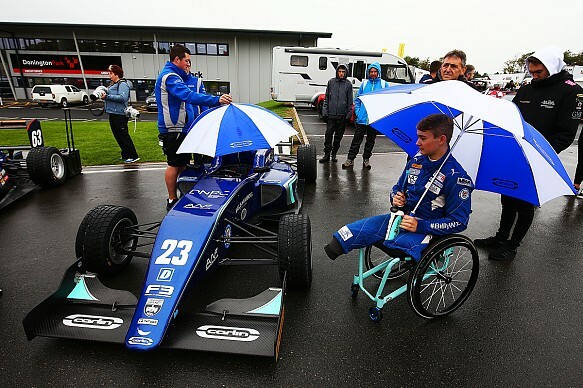 Changes have also been made by the FIA to make it easier for people with disabilities to race, in particular helping Billy Monger to return to single-seater racing last year. The FIA wants to work on making Esports part of this initiative. "You can even think of promoting video gaming to give greater access to disabled people, because having a disabled driver in a car, we can do that, but we only do that for a very small number of people," said Fillastre. "Why not have video games as part of the platform to ensure they can participate?" There is a strong desire from the FIA to make changes to motorsport through its commitment to Esports. While the goal to make motorsport more equal is part of that, there are also plans next year to make it possible for Gran Turismo players to be able to race at a national level. 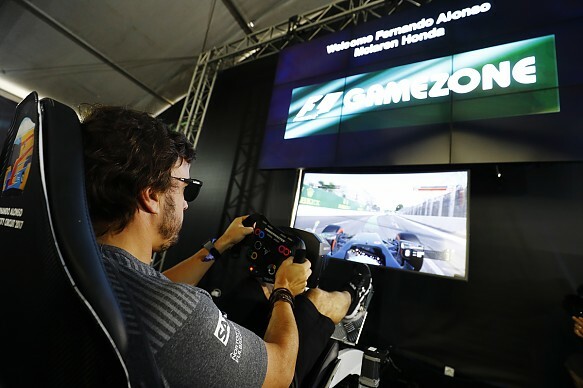 "Since the very beginning we wanted to create a bridge from the video game environment to the club environment, in the spirit of the game recognising your skills, the game recognising your ability to drive a racing car, delivering you a digital licence that would sanction effectively those capabilities," said Fillastre. "And that is the licence being recognised at national level by the national federations, effectively to have players becoming licence holders. "Then you can rapidly imagine on a country to country basis, [a] mechanism where those newcomers, or those new licence holders, effectively get immediately into the motorsport ladder and the motorsport passion and the motorsport practice. "The clubs have been very positive. They have been really supporting this trend, because the framework is international but the application of this framework has to be national, because they are the sporting authorities and they know how to operate this. 2019 will be the year where we'll absolutely engage with this digital licence." The belief that the FIA and Polyphony Digital have in this partnership and the effort put into the GT Championship World Finals reflect the level of ambition for the future. Using Esports to train marshals for their job on race weekends and test different regulations are just two of the ideas that Fillastre talks about that could change how motorsport is organised. "I think it can only grow because we definitely have room for improvement and development," said Fillastre. "There are still so many untapped opportunities we have been discussing with Yamauchi-san that we should develop. "We have thousands [of volunteers] around the world, people who give their time just to enjoy motorsport by being track marshals, by being stewards, and you obviously need training and communication tools. Video games could deliver this. "Another example: we are thinking of new regulations. We are thinking of new race formats, of new lengths of races, inverted grids, weight ballast, joker laps like you have in rallycross. "Testing those formats in real life is extremely complex and not very financially sustainable. The video game is a way to simulate those kind of new regulation adaptations, and see if it makes sense. Does it ensure safety? Does it ensure sporting equity? Does it raise the interest of motorsport?" "And if you raise the interest of motorsport, then you raise the interest of the fans, you raise of the interest of the public, and it's all good." FIA-backed Esports took a big step forward in 2018, and it could well become the hotbed of ideas that could radically alter real-world motorsport.